A bed with forged backs. beds single icon in cartoon style vector symbol stock illustration web. A bed with forged backs. beds single icon in cartoon style vector symbol stock illustration . A Bed With Forged Backs. 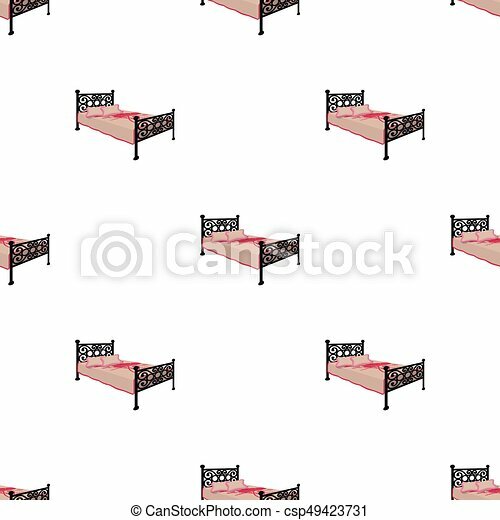 Beds Single Icon In Cartoon Style Vector Symbol Stock Illustration Web. A bed with forged backs. Beds single icon in cartoon style vector symbol stock illustration . A bed with forged backs. Beds single icon in monochrome style vector symbol stock illustration . Bed with a blanket. Beds single icon in cartoon style vector symbol stock illustration . A bed with backs, pillows and a coverlet. Beds single icon in cartoon style vector symbol stock illustration . Bed with a blanket. Beds single icon in monochrome style vector symbol stock illustration . Curved bed. Beds single icon in cartoon style vector symbol stock illustration . Round bed. Beds single icon in cartoon style vector symbol stock illustration . A bed with backs, pillows and a coverlet. Beds single icon in monochrome style vector symbol stock illustration . Lamppost with a clock.Lamppost single icon in cartoon style vector symbol stock illustration .